As a mum of three my sleep is sacred, I have a pretty full on schedule during the week with school and nursery drop offs and pick ups, swimming lessons, playdates, friends to keep up with and I also try and get some work done and keep the house straight from time to time! I need my 8 hours each night. Getting Bella to stay in bed. She sneaks in my bed more or less every night, I don’t even notice her half the time. Maisy’s early morning wake up calls, she has always been an early bird but 5am is just not a time I am willing to be conscious. Despite my countless attempts at bribery to get them staying in their beds, it just didn’t work. If I’m tired I am unmotivated and just plain grumpy, I end up eating rubbish, cancelling plans and missing deadlines it’s no good I needed to try something new. 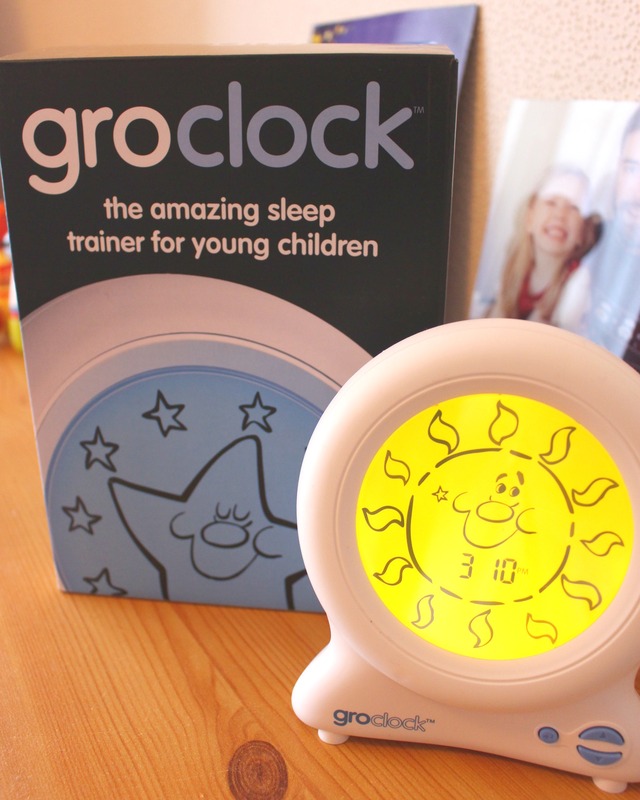 When I was contacted by The Gro Company to review one of their Gro-Clocks I jumped at the chance, I had heard amazing stories in the past of them aiding children into a peaceful bedtime routine and even getting them to stay in bed just that little bit longer in the mornings. 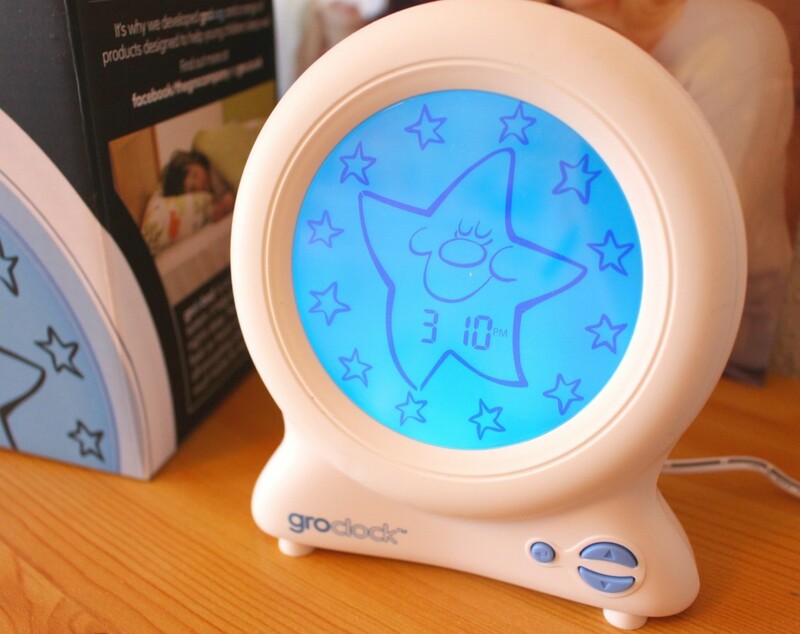 The Gro-clock works by using images on the sun and stars to communicate to the child when it is time to go to bed and when it is time to get up again. It arrived and I was exciting to see just for myself how it works and if it could really help me get a full undisturbed night sleep. As Maisy and Bella share a bedroom I was hoping it would be able to solve both of their bad sleeping habits. Setting up the gro-clock was a lot simpler than I has anticipated the instructions were easy to follow and within less than 10 minutes I had it set up for a 7am sun rise. The girls were excited to see a new edition in their bedroom. When I explained what it was for they couldn’t wait for bed time too ‘see the stars’. Bed time arrived and they all went off without a single argument, we pressed the button and said goodnight to the sun. First night and so far so good, I had a nice chilled out evening until about 11ish when I heard Bella calling me. I explained the the stars were still on so she needed to stay in her bed, without too much fuss she went back off to sleep. But.. she woke again and again and then finally snuck into my bed while I was asleep – damn I failed. Maisy did stay in her bedroom until the sun was shining she was ‘quietly’ (not quiet at all) playing with her toys, I think 7 was perhaps a tad optimistic for my 5am loving Maisy. So that day I adjusted the settings slightly, Bella said the light kept waking her so after a quick browse of the instructions I managed to turn down the brightness and I went for 6:30am as their wake up. Night two went so much better, Bella had to be reminded once to stay in bed and she did all night! Maisy stuck to her wake up time and I woke up feeling refreshed! It’s been a couple of weeks now since I first set the clock up and they are doing really well there has been the odd occasion I have woken up and found Bella has snuck in bed with me but on the whole she is staying in bed a lot more now. Maisy has even had a couple of lay-ins and not gotten up until gone 7am. The Gro-Clock has been great for our household, having something visual has really helped them know when the right time is to get out of bed. 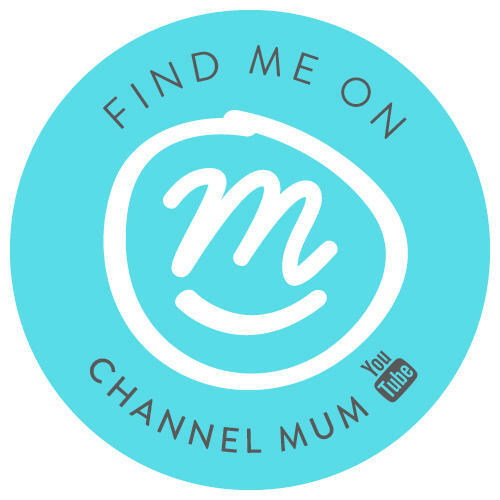 I would definitely recommend if you are looking to help your child achieve a full night sleep – it’s important for them to get enough rest and also us parents! What are your tips for getting a better night sleep? I’d love to hear them. Disclaimer: I was sent the Gro-clock in exchange for an honest review, all thoughts and opinions are my own. 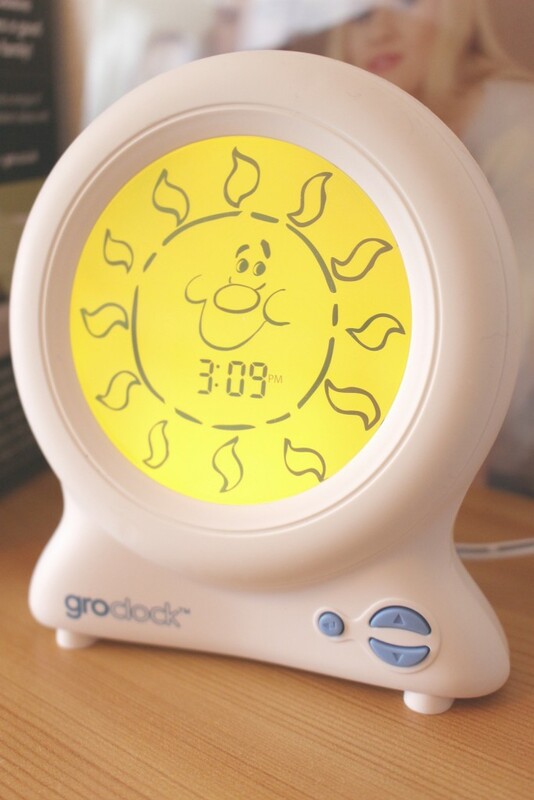 I co slept with my youngest, but we loved our gro-clock for my daughters, it was always a struggle to get them to stay in their room and be quiet, not waking the whole house up from 6am, earlier on days, so we purchased a gro-clock and it really helped, not for them to sleep later, but to stay in their room quietly. sadie quinton recently posted…National Childhood Measurement Programme, Just say NO! Co-sleepers here too. But glad that the Gro Clock is really useful. I’d love to have one of these clocks. It is such a simple idea but quite clever and is a great way of getting kids to self regulate their sleep. Hope it has left you feeling refreshed! 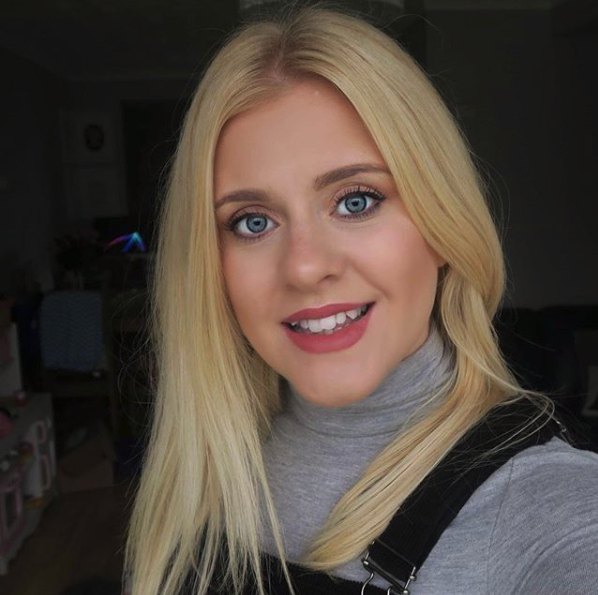 Sarah HP recently posted…Safer Internet Day, how to keep kids safe online? Both my boys have a Gro Clock and they are fantastic. A great night light and keeps them in bed until 7am.